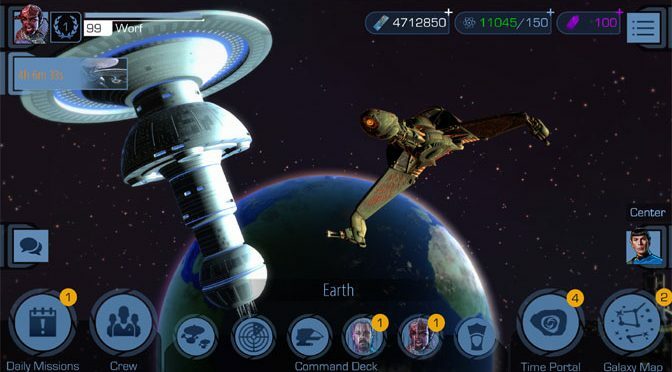 Meg checks out Star Trek: Timelines from developer Disruptor Beam. This odd hybrid is a mobile strategy game with huge fan fiction elements. 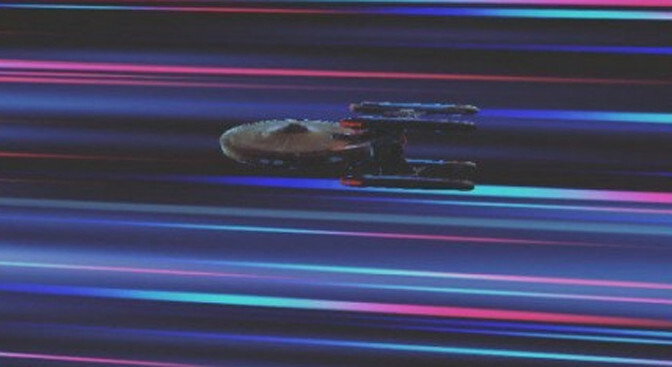 It’s a Trekkie’s dream come true!